The new Land Transaction Tax (LTT) came into force in Wales from 1st April 2018 and has replaced Stamp Duty Land Tax (SDLT). In 2016 the National Assembly approved its first Welsh tax legislation, known as Tax Collection and Management (Wales) Act – it gained Royal Assent on 25th April 2016. The Act provides the framework for the future collection and management of devolved taxes in Wales, and established the Welsh Revenue Authority (WRA). The WRA is the body responsible for collecting and managing Welsh devolved taxes. The WRA will be the first non-ministerial department set up by the Welsh Government and became operational in April 2018. The Charter for the WRA is to work with taxpayers, their representatives and the Welsh public to deliver a fair tax system for Wales. LTT has very similar traits to SDLT, as many of the provisions of SDLT have been incorporated into it. Any changes made have been to simplify the tax, make it fairer, or improve its efficiency and effectiveness or to enable a focus on Welsh needs and priorities –these reflect the key principles of the WRA. The key differences between LTT and SDLT are as follows: – SDLT only has a 0% rate for properties up to £125,000, whilst the LTT’s 0% rate applies to properties up to £180,000. However, whilst SDLT has an exemption for First Time Buyers, LTT does not. However, as LTT is only applicable to houses over £180,000 this should catch the majority of First Time Buyers in Wales. According to the Halifax First-Time Buyer Review the average house prices paid by first-time buyers in Wales in the first half of 2017 was £136,103 which is within the 0% band, and therefore First Time Buyers would still benefit from no liability to pay land tax. Whilst the First Time Buyer relief doesn’t apply to LTT, it does include other reliefs including group relief, charities relief and public bodies and health bodies’ relief. Where the land is partly in Wales and partly in England, the transaction is to be treated as if it were two transactions, one relating to the land in Wales and the other relating to the land in England. The consideration is to be apportioned between those two transactions on a just and reasonable basis (Land Transaction Tax and Anti-avoidance of Devolved Taxes (Wales) Act 2017 s9). Then the consideration relating to the land in England will be dealt with under SDLT, and the Welsh element under LTT. The benefits to Wales should be that the average homebuyer in Wales will pay more than £500 less tax than in England. Also, around 90% of homebuyers in Wales will either pay the same or less tax than under SDLT in England, and approximately 80% of first-time buyers in Wales will pay no tax at all. But more importantly, the revenue raised by land transaction tax will directly help to fund public services in Wales. 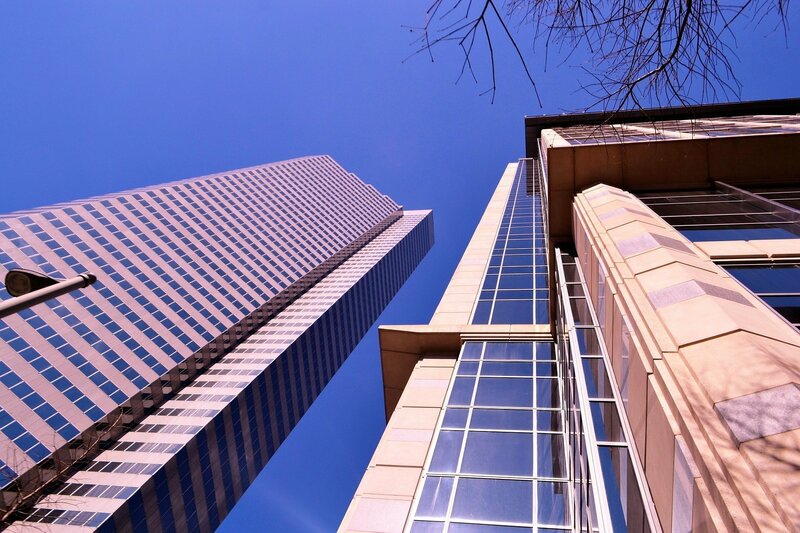 Watkins & Gunn offers both Residential Property services & Commercial Property services.